Why promote Jogou Ganhou ? • Good deposit bonuses and games including bingo. 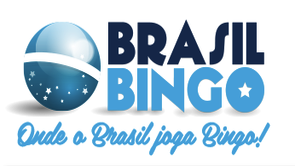 Jogou Ganhou is one of the most well-known brands of bingo in Brazil as a member of Brazil Bingo Network. The site is jammed with bingo, slot machines, promotions and special games combined with a solid gaming platform and customer service. 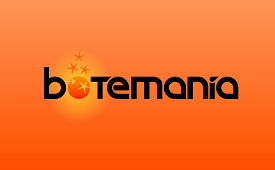 Botemanía is dedicated to the online bingo, casino and slot machines. The brands is owned by the group Gamesys Spain PLC. which operates under license granted by the General Direction of Game Management in Spain. • Security: evaluated and observed by the TST (Technical Systems Testing) – world leader in testing, certification and safety of interactive games. Dedicated to brazilian bingo players, Brasil Bingo Network is licensed in Panama and the software is property of “Bingo Worldwide Limited”, with headquarters in the United Kingdom. To promote more campaigns Sign up here!